If you were at PAX East, you might have attended the panel and listening on the news regarding to Final Fantasy XV. I didn’t go, but I found some tasty news! 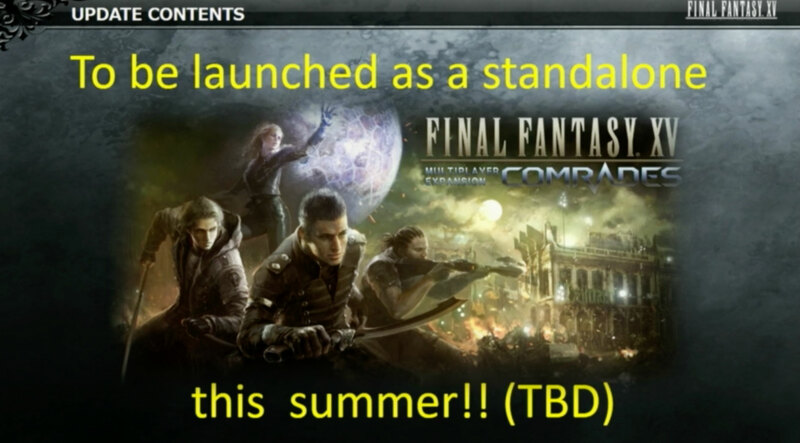 Square Enix announced that the multiplayer expansion “Comrades” will be stand-alone. Meaning, you don’t need to buy Final Fantasy XV or have the game installed on the system. If you want to play online, you can get this game instead. Meanwhile, they will also be adding new features like raid battles. This stand-alone version will be out this summer. 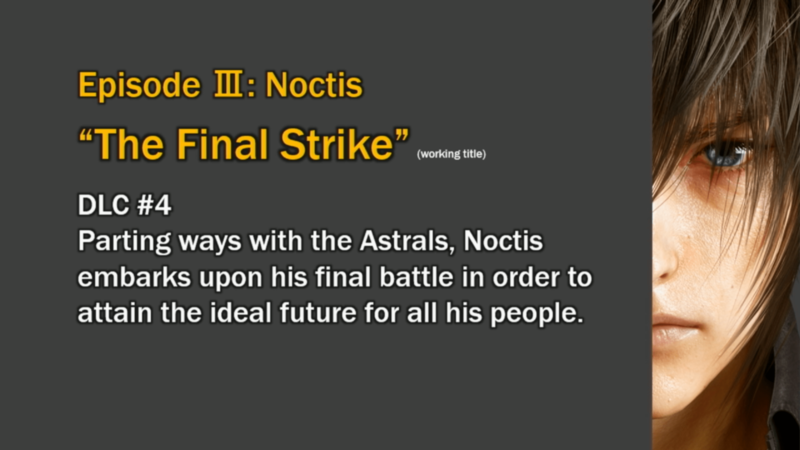 Originally, the expansion is needed with a copy of FFXV in order to play. New Episodes and Alternate Story? It looks like Final Fantasy XV will be alive for 2018 as well. 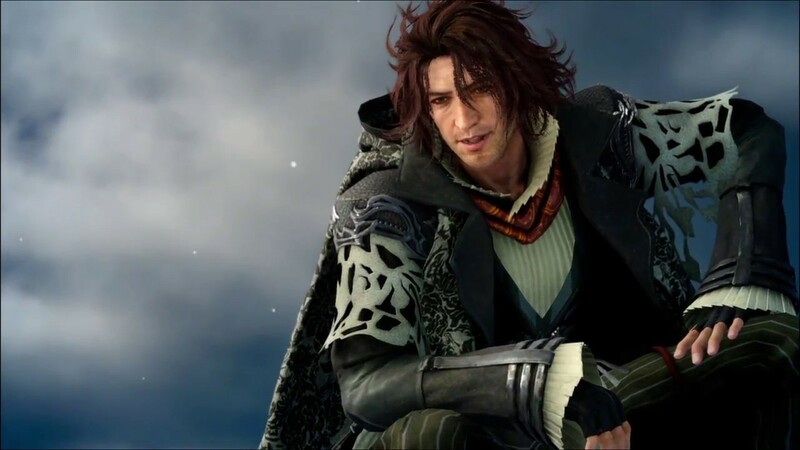 According to an outline at PAX East, Square Enix will be releasing 4 more Episode stories each involving Noctis, Lunafreya, Aranea and Ardyn. This new collection of Episodes will be called The Dawn of the Future. A new theme for the Episodes will be composed by Yoko Shimomura. 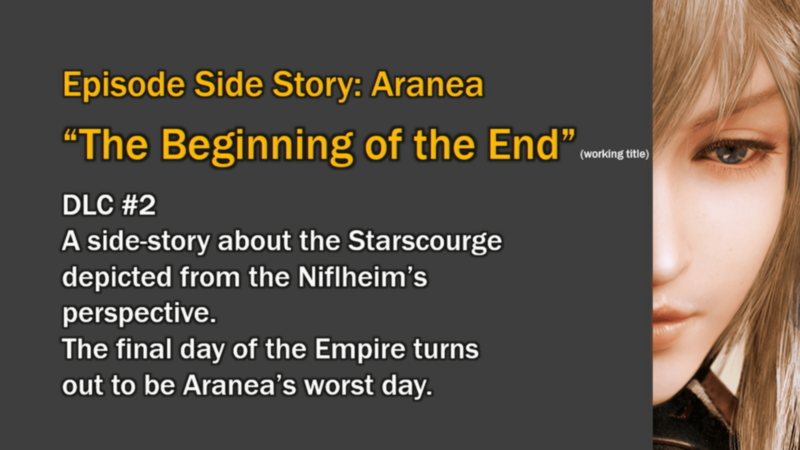 According to Square Enix, these stories will portray a “alternate grand finale”. 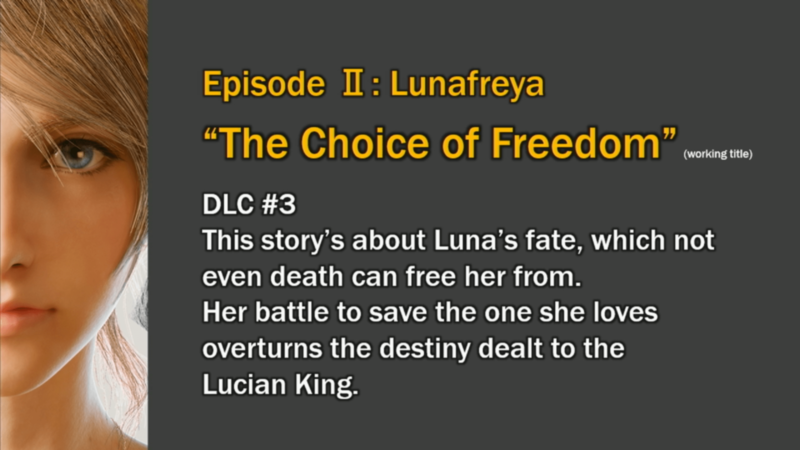 Meaning, these stories will have endings that could have happened and be different than the ending that was already presented in the main game. 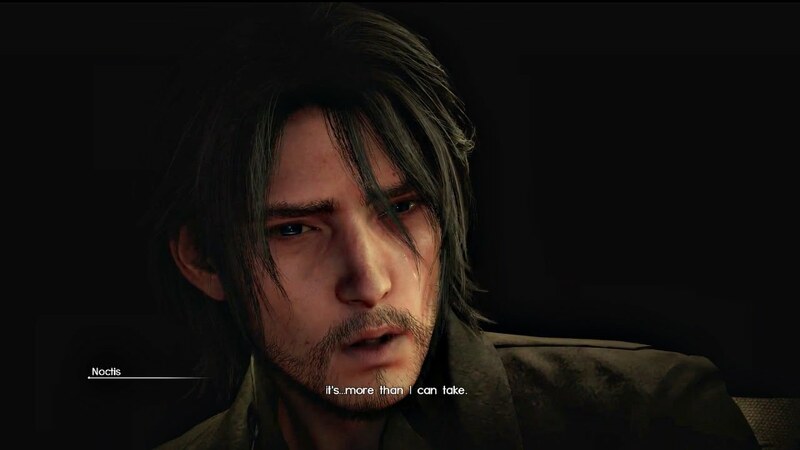 (If you already played and beat FFXV, you already know what I am talking about). These stories will be released in 2019. As a fan of Final Fantasy XV, I am going to save up and play more! FINAL FANTASY XV MULTIPLAYER EXPANSION: COMRADES is available to players who purchased FINAL FANTASY XV and the FINAL FANTASY XV Season Pass or FINAL FANTASY XV MULTIPLAYER EXPANSION: COMRADES standalone expansion.